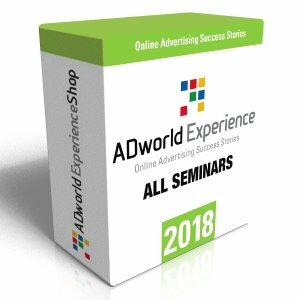 45 minuti di video-corso sugli script AdWords presentato da Frederick Vallaeys, uno tra i primi 500 dipendenti di Google e fondatore di Optmyzr, il tool di automazione delle campagne Pay Per Click più noto nel mondo. If you want to be competitive in PPC, you have to automate so you can free up time to work on strategic initiatives. 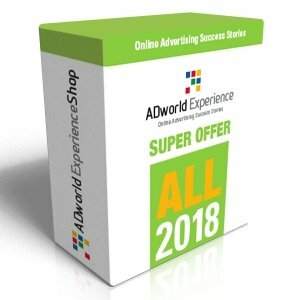 Learn how AdWords Scripts can automate AdWords without writing a single line of code. 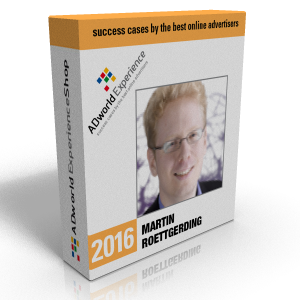 Leverage the scripts others have built to get started in less than 15 minutes. Learn how to take scripts to the next level by making simple customizations so that you can move from cookie-cutter automation to smart automation that’s deeply integrated with your business. 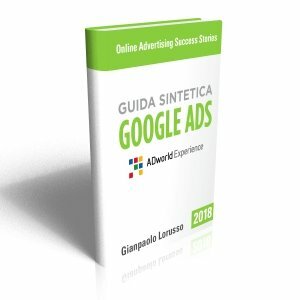 Questo video è adatto a chiunque voglia automatizzare la gestione delle campagne PPC attraverso gli script AdWords. 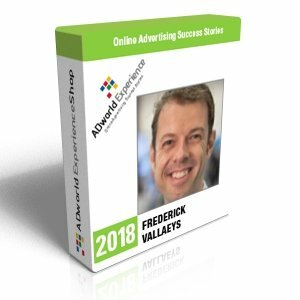 Among the first 500 Google employees, he has been an AdWords evangelist for about 10 years participating to its construction and teaching advertisers how to get the maximum out of their campaigns. 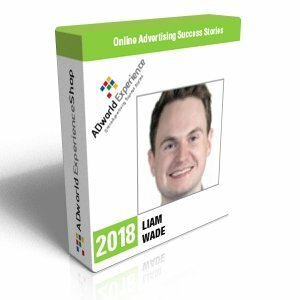 Today he is the founder of Optmyzr, one of the most widespread (& award-winning) tool for optimization and automated reporting and a regular contributor to Search Engine Land, PPCHero & other well known web marketing blogs and a frequent speaker at almost all leading international PPC events.